Happy Memorial Day! The U.S. Small Business Administration (SBA) classifies certain small businesses in separate socio economic categories. 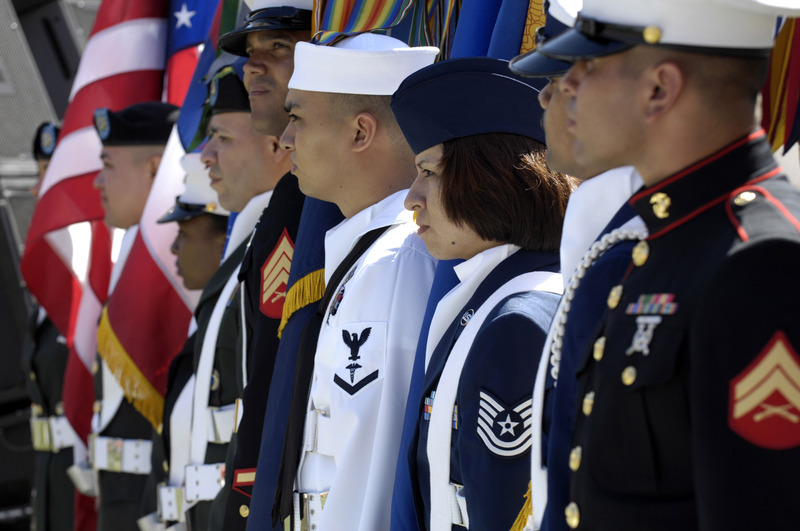 One of these is the Service-Disabled Veteran-Owned Businesses (SDVOSB). This program specifically helps individuals that have been classified as Service Disabled Veterans (SDV) and provides them distinct federal contracting opportunities. This site will help you navigate through the eligibility requirements to become a SDVOSB and to grow within the federal market. Click here to know your eligibility.